“The hotspots for the sale of sea turtle products include Tanmen itself and the tourist destination cities of Sanya and Haikou in Hainan, which are supplied by products from Tanmen, and Beihai in Guangxi, which source its sea turtle products mostly from Vietnam. In Sanya, as the most popular tourist destination in Hainan, the selling of hawksbill products occurs in tourist souvenir shops, such as those along the Jiefang Road Pedestrian Shopping Street, as well as seafood restaurants. There have been multiple cases of confiscated hawksbill products at Sanya Airport from tourists returning to other parts of China. 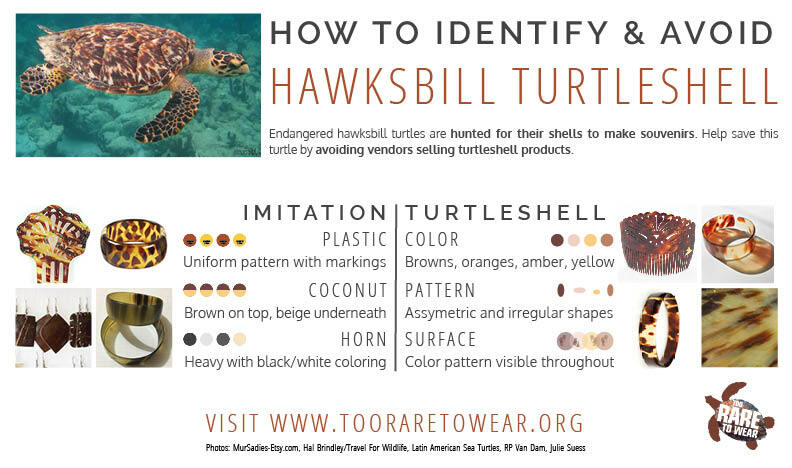 Legal Status: Illegal to sell or buy sea turtle shells, eggs, or meat in China. Sea turtle taxidermies from Shantou, Guangdong. 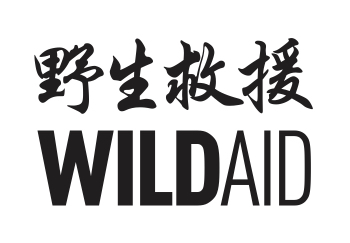 Courtesy of WildAid.